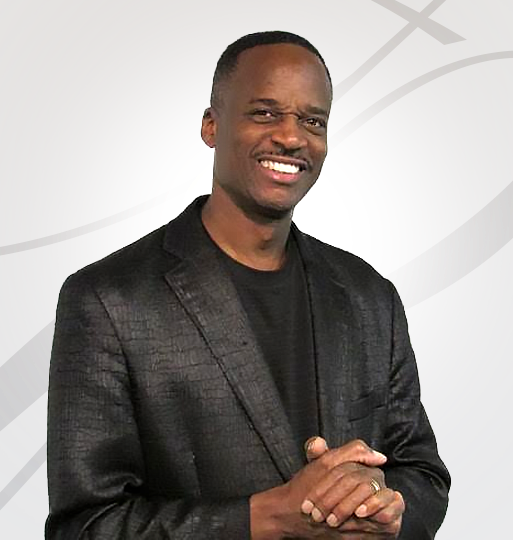 Pastor Ken peoples grew up in San Francisco California. He was saved in the church of God in Christ and call to the ministry at the age of 15. He attended the all Saints junior-college and Academy.in his 20s the Lord led him into evangelism calling him to the street ministry and a greater study of the word of God. In the 90s he started attending prayer mission Church of God in Christ Modesto California. And started studying under the senior pastor Elder Willie Green who encouraged him and license him as a minister.